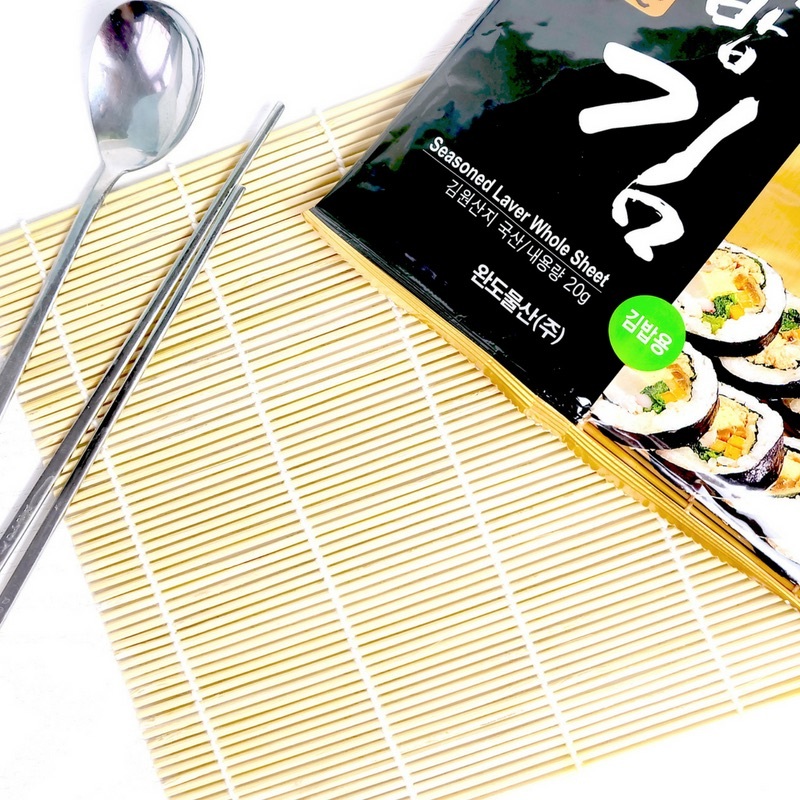 Love Korean street food? 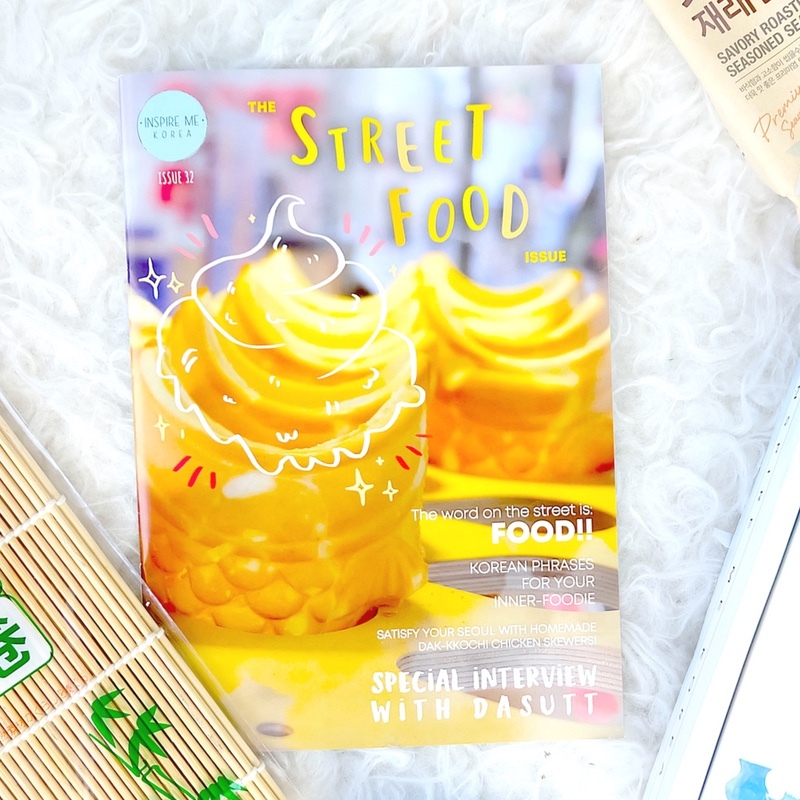 Want to try delicious foods AND experience making popular Korean street food for yourself? 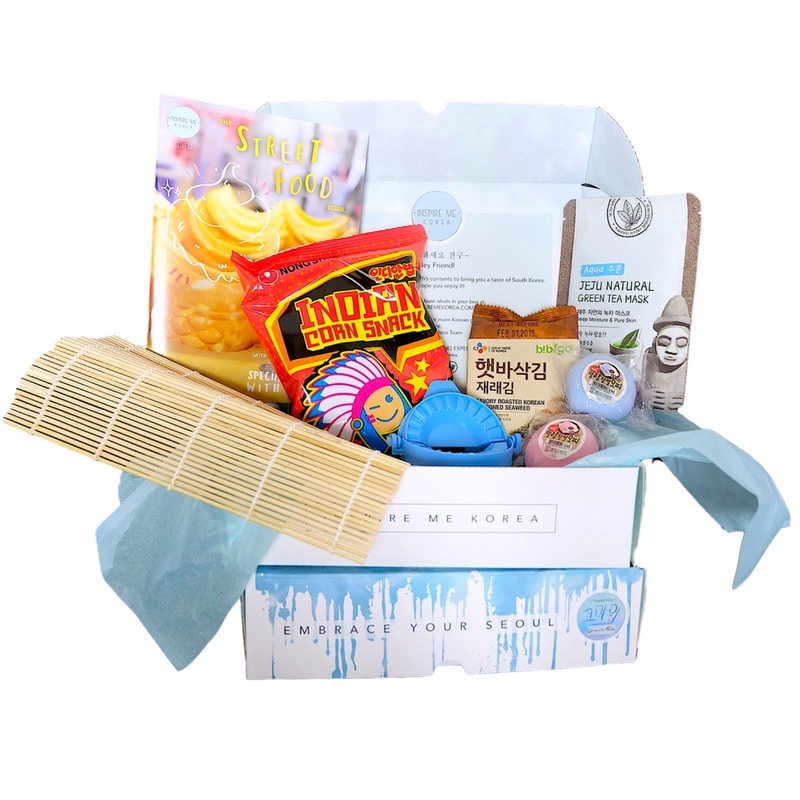 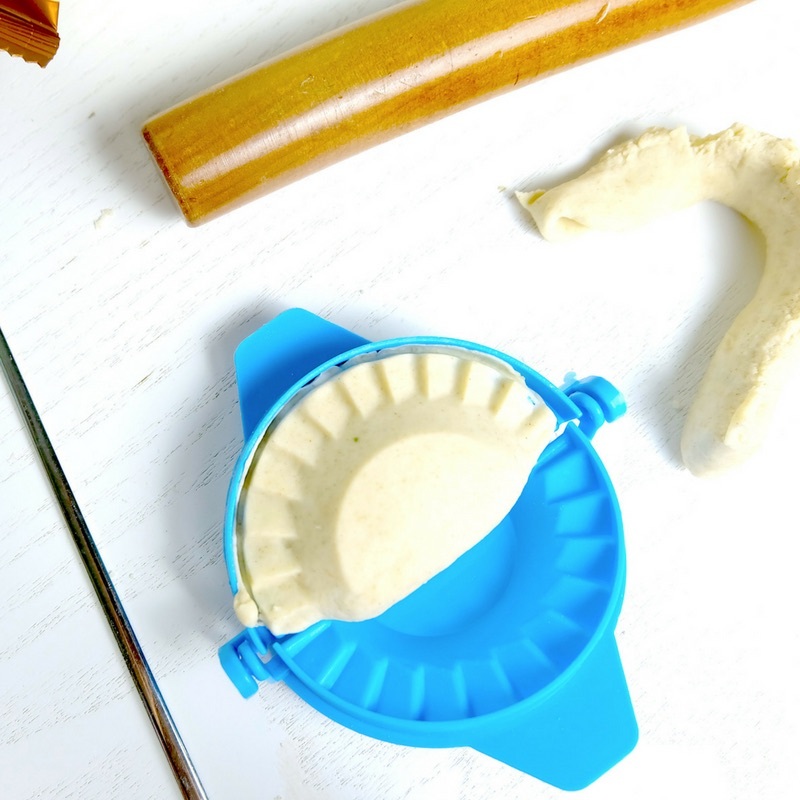 Make perfectly shaped mandu dumplings and yummy kimbap like a pro with the Inspire Me Korea STREET FOOD-themed box!